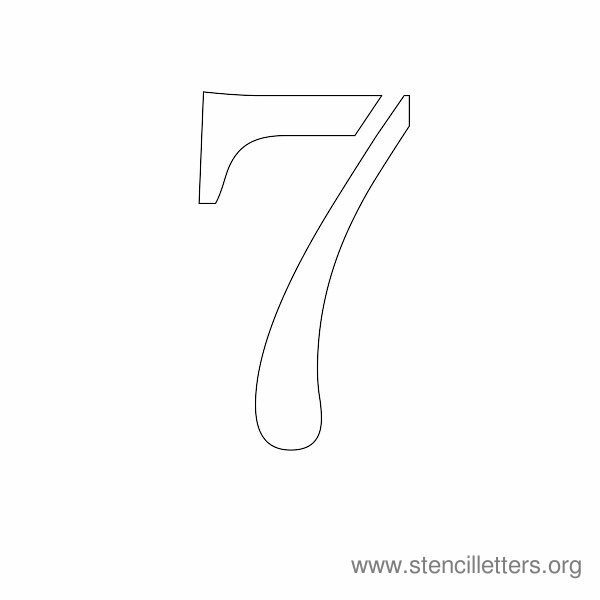 These are great looking printable stencils with numbers in excellent cut shape suitable for your home or school projects. Download instructions. 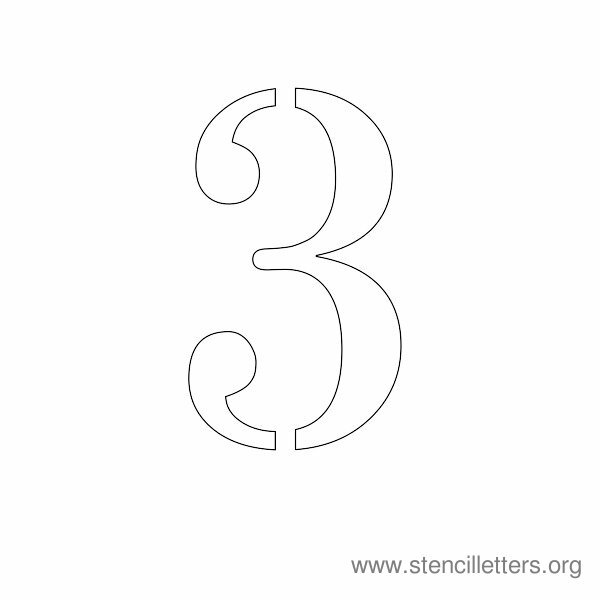 All number stencils are printable in JPG format. 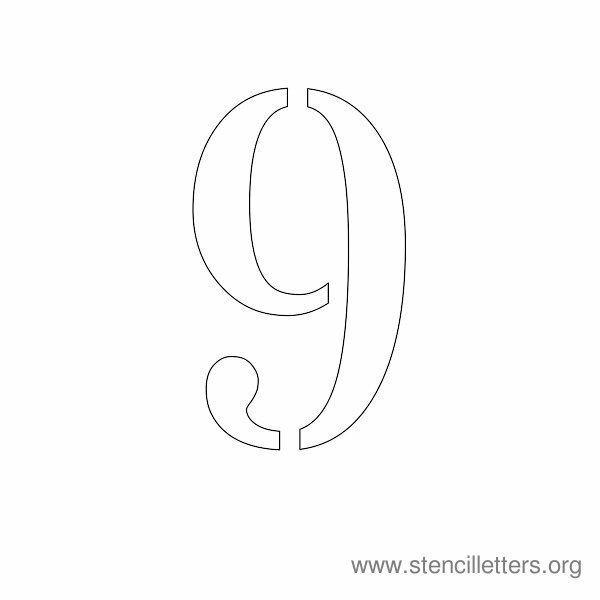 Each number template measures 600 x 600 pixels in size. 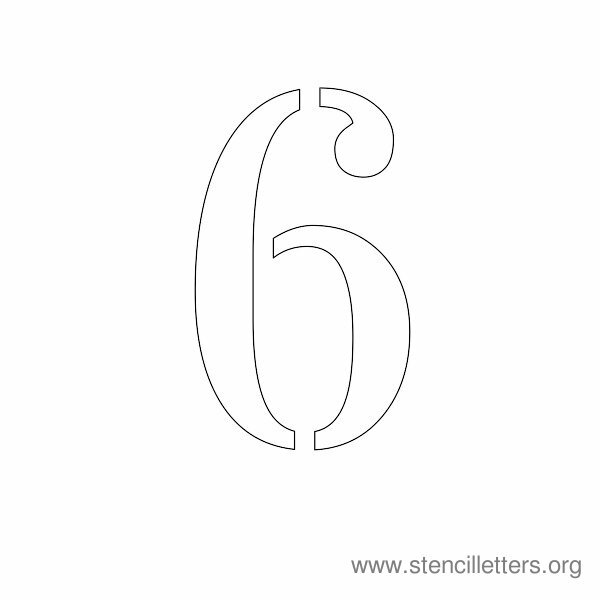 To download any of these number stencils, simply click on the link below the number, or click on any of the numbers you want. 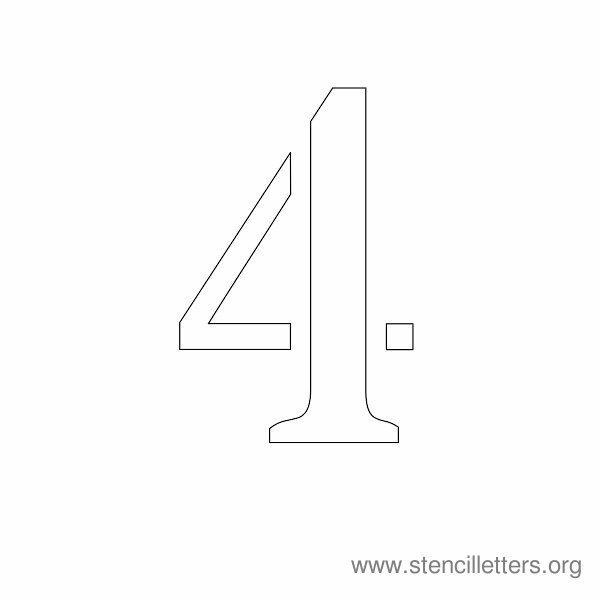 A new window will open with the number stencil and you can save it to your computer. 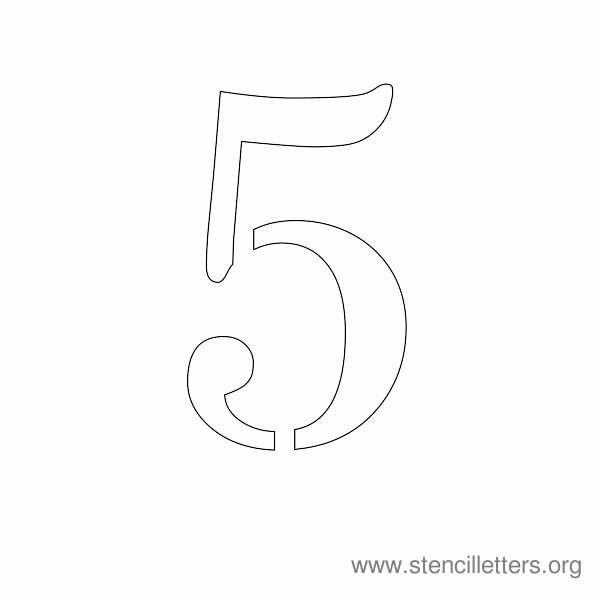 We hope you enjoyed these number stencil templates! 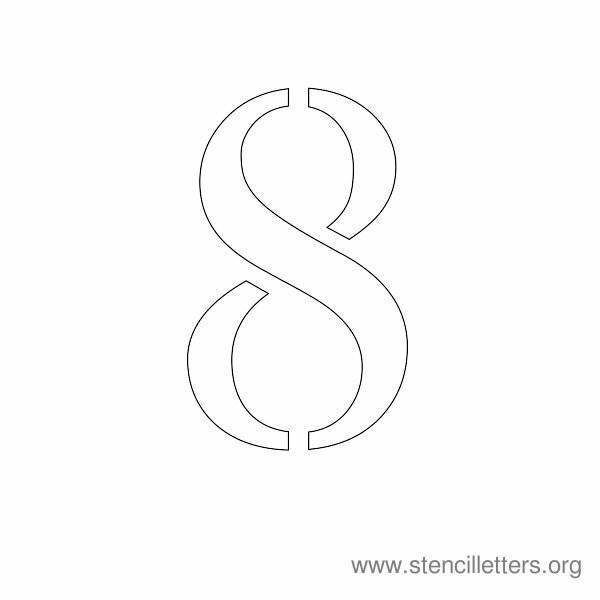 Please be sure to check back often as we are adding new printable stencils regularly to our website. We will soon be adding Numbers in higher sets. 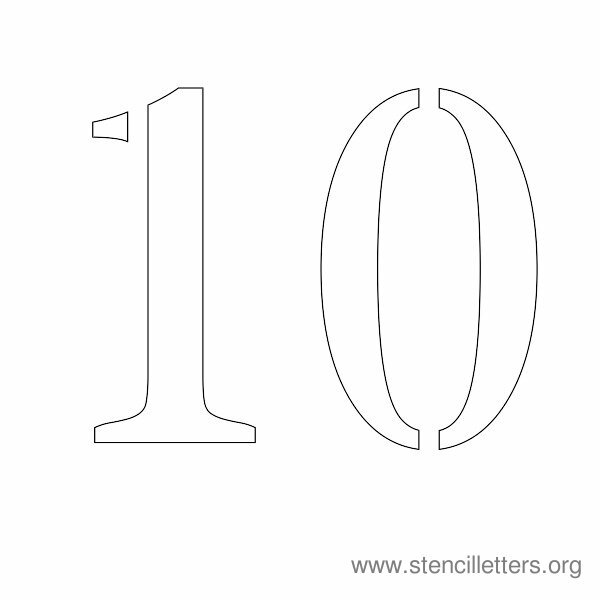 1-20, 1-50, etc which you can download for free right here! 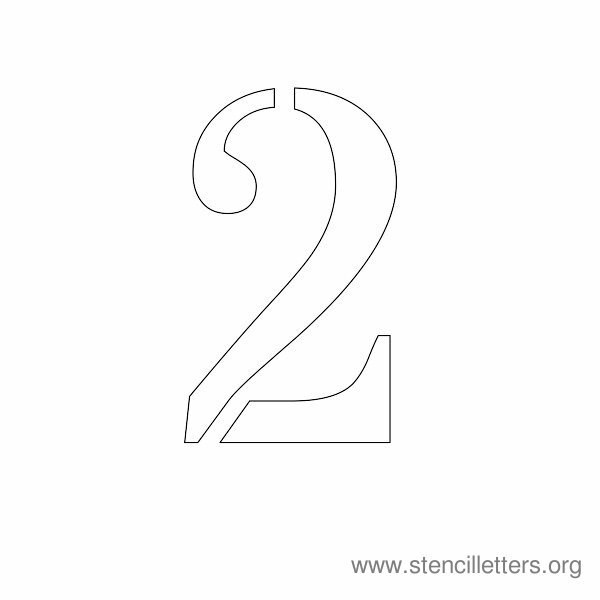 For your convenience we have added all these stencil numbers in a Zip file so you can download them at once. 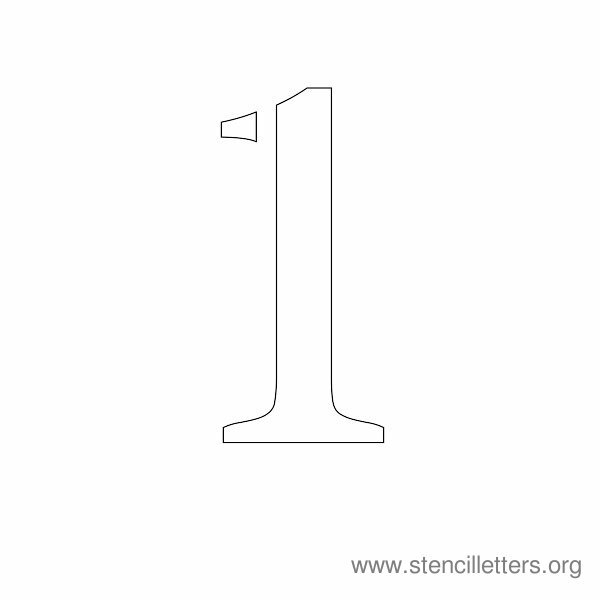 Click here to download Number Stencil from 1-10 in Zip format.